Set in the heart of beautiful historic Ellicott City, Portalli's is an Italian restaurant like no other. 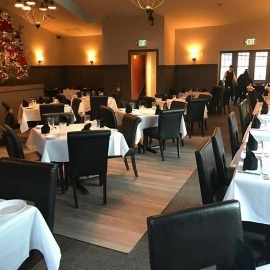 Created by the coordinated vision and leadership of proprietors Evan Brown & Alan Biars and local chef Keith Holsey, Portalli’s was designed to offer a nice mixture of traditional Italian dishes and Italian-inspired preparations unique to Chef Holsey. Now diners can enjoy the beautiful atmosphere of this classically decorated historic building without breaking the bank. 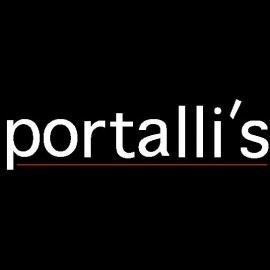 Whether you’re looking for traditional Italian style dishes such as Beef Carpaccio, Lasagna Bolognese, or Spaghetti & Meatballs, or unique preparations like Braised Beef Penne or Veal Short Ribs smothered in a wild mushroom marsala sauce, Portalli’s is the place for you. 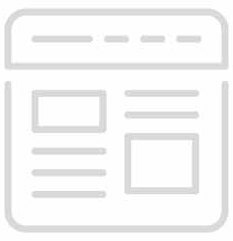 The Italian-inspired wine list is diverse but approachable for the casual wine drinker, and there has been extra emphasis placed on staff training to ensure each and every guest has left with their expectations exceeded. The goal was to create a restaurant that has as much appeal for families looking for a night on the town as it does for the most critical foodies, and the end result is a restaurant everybody can enjoy.